This category is specifically for all of the versions of PROAngle kits we offer. PROAngle is the name we have coined for our top of the line competition steering angle kits. These kits feature a ground up design and incorporate various components at different price points to serve the evolving Lexus drift market. 2013 is the year PROAngle development started, with several tube prototypes leading up to the product offered today. The final "Competition Kits" evolved into an array of 200 components all serving specific and unique purposes to achieve the highest steering angle possible. Everything has been thought through, from wheel clearance and strength support at full lock, to serviceability and modularity. We wanted this kit to exceed anything else on the market in build quality and design, regardless of the platform. PROAngle kits offer up to 70*+ degrees of steering angle with full OE steering rack travel. 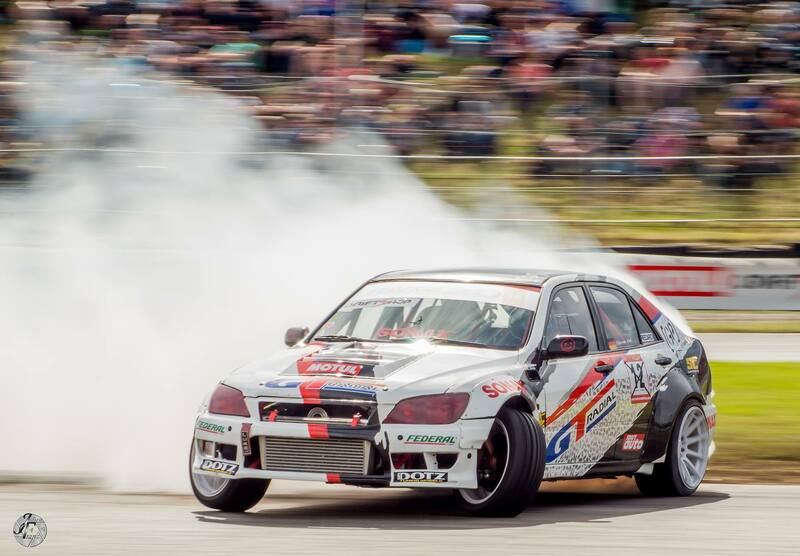 Mats Baribeau competed the entire 2014-15 FD season with the same kit in his JZX90. 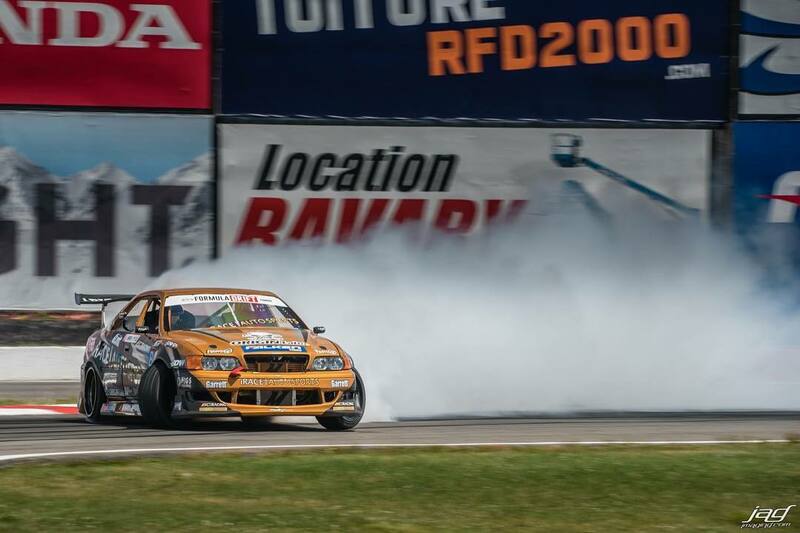 He now continues the tradition in his new JZ100 chassis for 2016 in FD Canada and FD PRO2. Featured on the Team Japspeed Maxxis IS200 that Ryan Tuerck competed in the BDC RD 4 at Lydden Hill as well as the IDC RD 5 in 2015. Aside from our Pro competitors, we also have numerous PRO Am drivers using our IS and SC kits with great results. Our German team, GT Radial, have 2 IS200/300's that they have been flogging on the Nurburgring and the kits have stood up to some amazing abuse. For specific questions please read the product specification and then feel free to contact us.